Me: "Why do you never finish a book during the set read-a-long time?" Me: "Well, it's pretty lame." Myself: "You're not my real mom!!!" Yes, that's right. 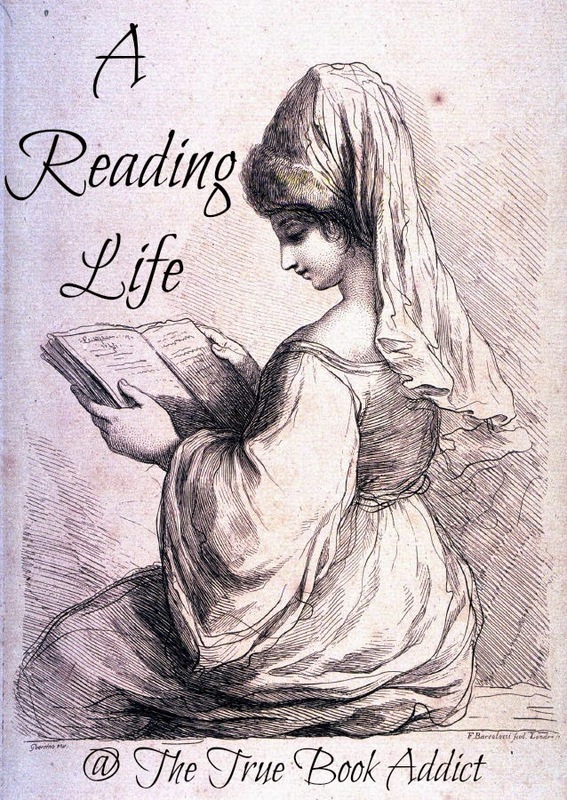 I have been rebelling against reading within a constrained schedule which doesn't work out too well with my monthly read-a-long, bi-yearly retreat group and this read-a-long event I'm hosting for the next five months (more on that at the end of this post). Hence the overcoming procrastination book below. I'm really trying to do better. Honest. I'm just a work in progress. Like that novel a writer took their entire life to complete. Yup, that's me. We are getting ready to start our reading after the boys get back from their dad's this week. I think we are going to start with The Witchcraft of Salem Village by Shirley Jackson. TuesBookTalk - We are currently reading The Once and Future King, T.H. White for June. 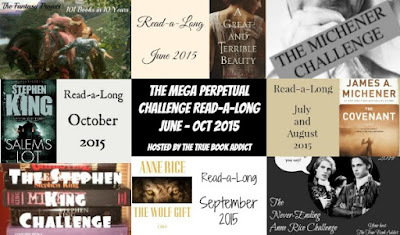 Better World Books - Have I mentioned how much I love them? 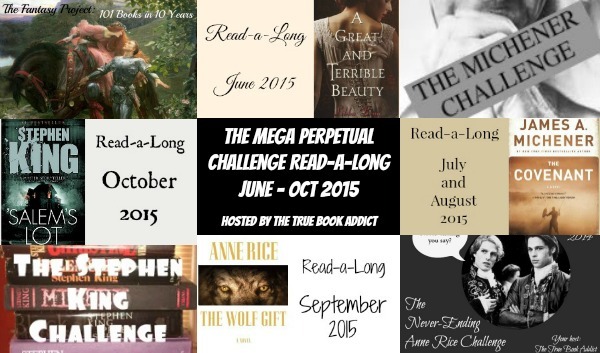 In case you missed it, I'm hosting a five month long read-a-long event which coincides with four of the perpetual/long-term reading challenges I host - The MEGA Perpetual Challenge Read-a-Long. You can read more details at this post and there is also a page in the menu above which is the hub for the event. I hope you will join me! Oh damn - did I just realize that this girl, who's been having the same problem keeping up with scheduled reading, has hopped on to the Michener and French readings? This may end badly!